Had I not been fired I would probably have progressed to professorship and died a pauper! 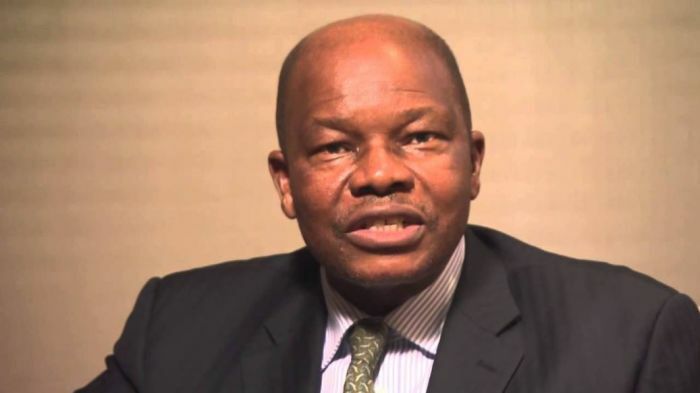 This week Whitfield interviewed former Nedbank Group Chairperson Reuel Khoza. Khoza is a heralded thought leader and author of books such as Attuned Leadership, Let Africa Lead, The African in my Dream and The Power of Governance (with Mohamed Adam). He also farms pears, macadamia nuts and avocadoes that he packs and exports. His farming venture is the second largest avocado exporter to Europe. He writes lyrics and produces music “as a labour of love”. My first wage was… 15 cents [in today’s money]… In 1963 bread was a delicacy… The first 15 cents was spent that way [buying bread]. My best money decision was deciding to move from being a management consultant into private equity. Bruce Whitfield interviews mining giant Neal Froneman about his attitude to money (hopes and fears, successes and failures, etc. ).